Suspended (Drop) ceilings - acoustic, grid and tile. Metal stud wall fabrication and installation. High-end residential and architecturally designed homes. 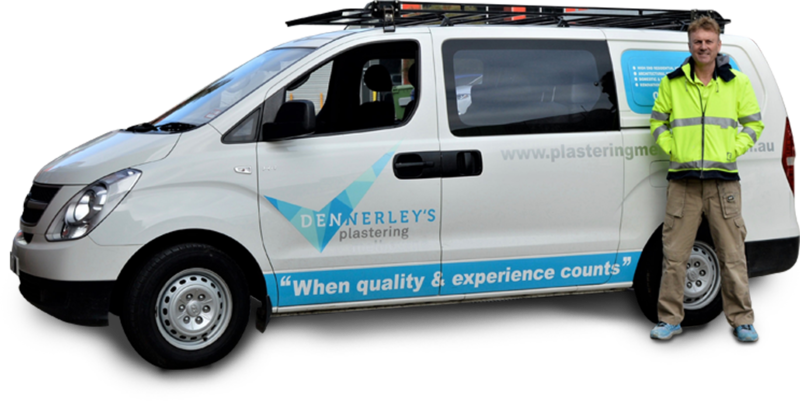 No matter your plastering needs our professional experience will produce results that ensure you are as proud of your project as we are of our work.